Gearbox announced today that their second campaign DLC will release this Tuesday on Xbox 360 and PS3 for $10. The DLC will center around famed weapon manufacturer/psychopath Mr. Torgue and his murder arena. But this won’t be a repeat of Moxxi’s Underdome, as players will be treated to an expanded storyline, new enemies, new areas, new weapons, and all of the badassness one could hope for from a Borderlands 2 DLC. 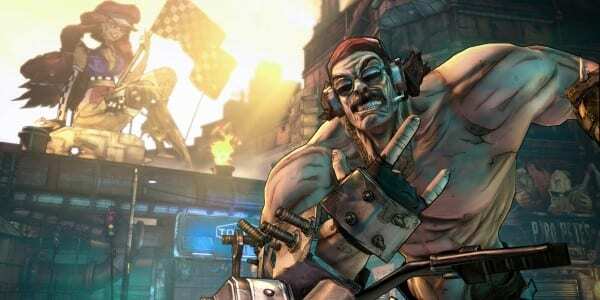 Mr. Torgue’s Campaign of Carnage is included in the Borderlands 2 season pass, for those of you who picked it up.